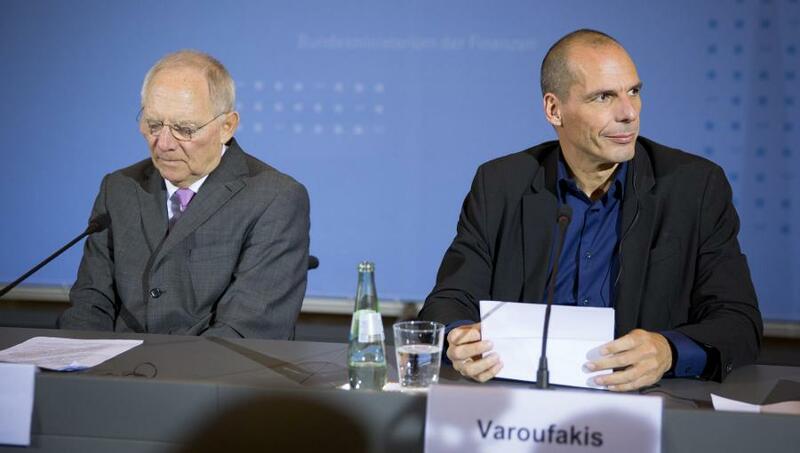 ATHENS – Europe’s crisis is poised to enter its most dangerous phase. After forcing Greece to accept another “extend-and-pretend” bailout agreement, fresh battle lines are being drawn. And, with the refugee influx exposing the damage caused by divergent economic prospects and sky-high youth unemployment in Europe’s periphery, the ramifications are ominous, as recent statements by three European politicians – Italian Prime Minister Matteo Renzi, French Economy Minister Emmanuel Macron, and German Finance Minister Wolfgang Schäuble – have made clear. Renzi has come close to demolishing, at least rhetorically, the fiscal rules that Germany has defended for so long. In a remarkable act of defiance, he threatened that if the European Commission rejected Italy’s national budget, he would re-submit it without change.